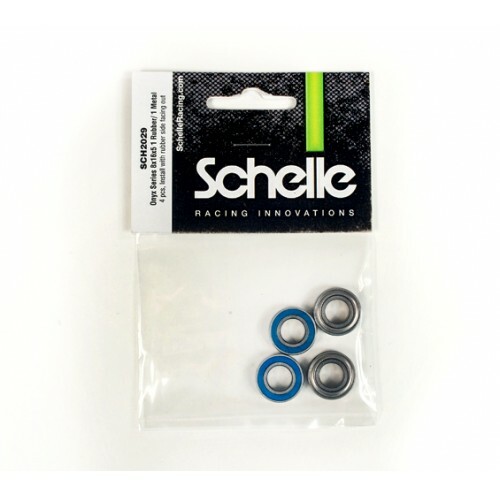 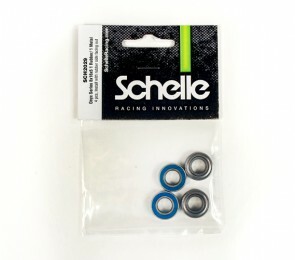 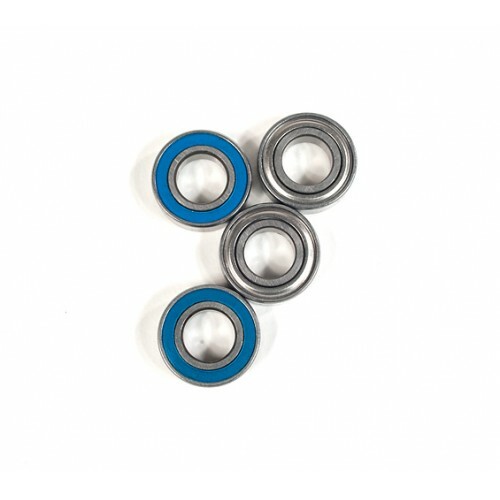 Schelle Racing Innovations Onyx series Ball Bearings are the recommended upgrade bearings for any racer looking for improved performance and longer life. 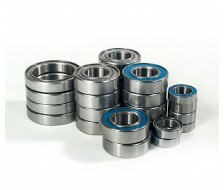 Onyx series bearings are built to reduce drag and are lubed with specialty grease. 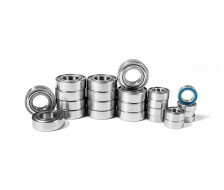 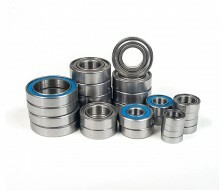 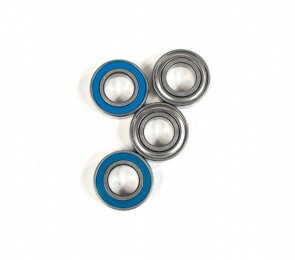 Onyx bearings have a lower starting torque which results in more power to the ground and longer run times. 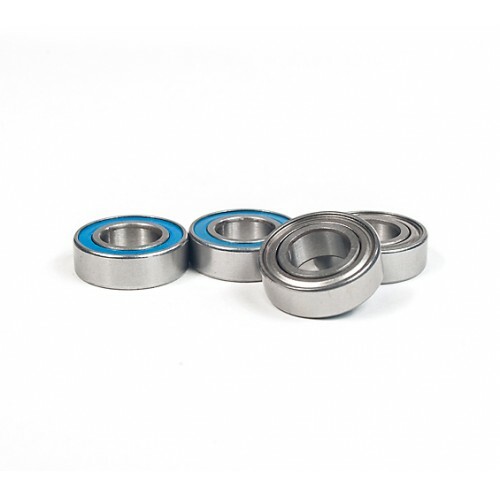 In addition, the split seal configuration gives the protection of the rubber seal against dirt on 1 side, and the reduced drag of the metal shield on the second side.